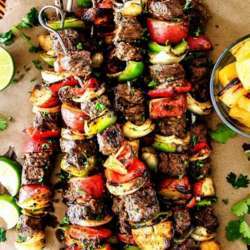 How about having some delicious kabobs ? Come & enjoy the experience! !